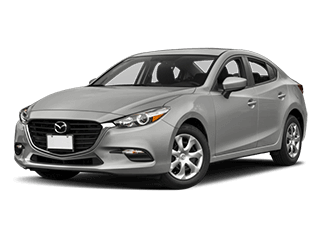 Buying a new Mazda vehicle at Freeman Mazda is exciting, but it’s best not to be impulsive. Instead, take the time to set a budget and research your options. Our Mazda dealers will be the first to tell you that a little bit of homework goes a long way. 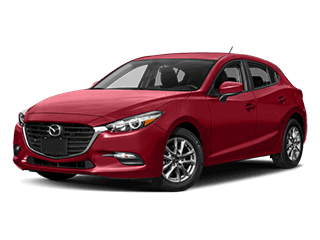 Our Mazda dealership serving Euless, TX provides customers with all of the research tools they need in order to make an informed decision. Visit our website and you’ll find customizable inventories covering our new and pre-owned vehicles, allowing you to narrow your search by price, year, mileage, and much more. 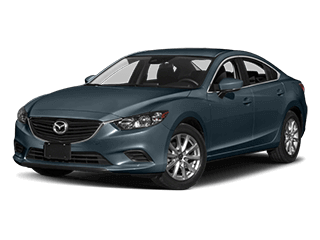 Furthermore, our pre-owned inventory has a special “priced under $10K” section where you’re sure to find some budget-friendly deals on quality Mazda cars. While you’re reviewing your options, be sure to visit the “Specials” tab on our website. 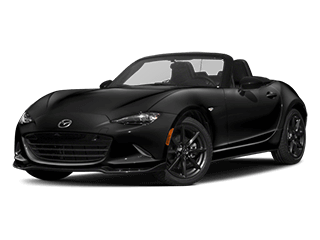 Our local Mazda dealership offers terrific deals on new and used automobiles, and we always have the latest national offers straight from Mazda USA. Use our online payment calculator to confirm what your monthly payments will be, and then discuss your financing options with our new car financing department. 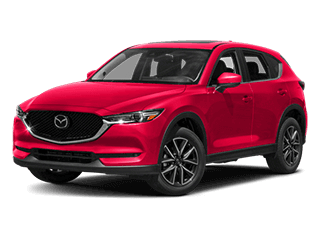 After you’ve decided on a few finalists, visit our Mazda dealer at 1840 East Airport Freeway in Irving, TX and get behind the wheel for a test drive. 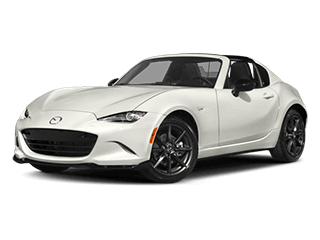 There’s no limit on the number of Mazda cars you can test drive – the most important thing is that you compare your top choices, get to know their characteristics, and purchase the right vehicle for your tastes and budget. Nowadays there’s no shortage of information online and in print regarding different makes and models, but words and pictures can’t replace a test drive. 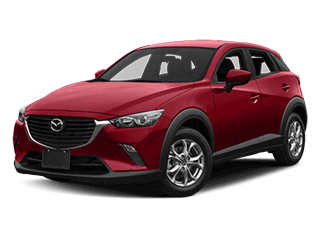 So if you’re in the market for a dynamic crossover SUV like the 2019 Mazda CX-3 or 2019 Mazda CX-5, make sure you visit our nearby Mazda dealers after you’ve investigated these vehicles online. Likewise, don’t rush into purchasing a leading sedan like the Mazda6 until after you’ve taken one out on the road. Buying an automobile is a big deal, and making the right decision requires a combination of online and behind-the-wheel research. 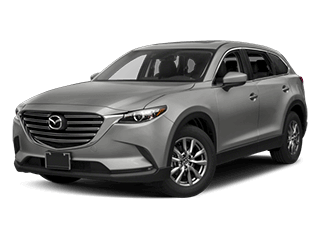 When you Google “Mazda showroom near me” and visit us, our knowledgeable Mazda dealers will give you tips that will have you headed in the right direction.